All medical and surgical treatments are associated with some risks. 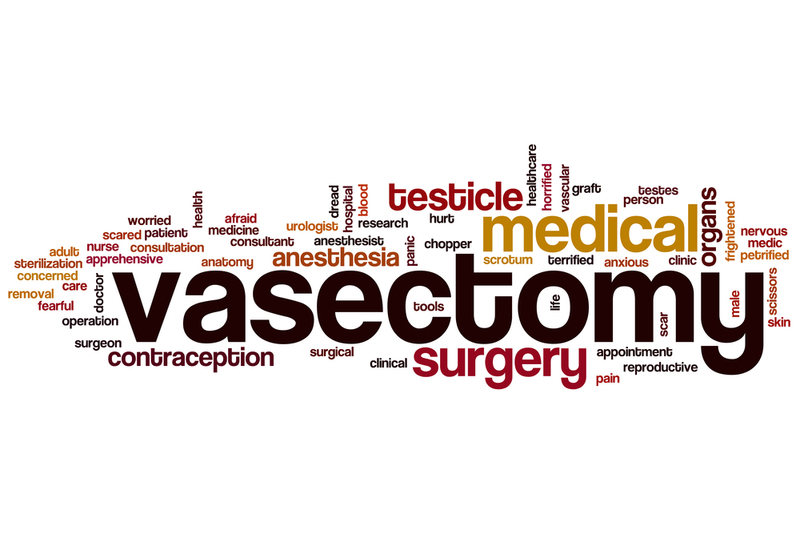 In general no-scalpel vasectomy is considered a safe treatment option for men who do not wish to have children in the future and want a permanent treatment option. Side effects and complications are rare but could occasionally occur. 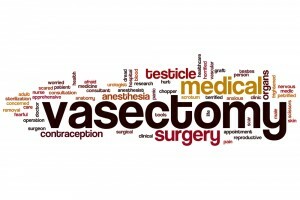 It is important to be aware that vasectomy does not protect against the risk of sexually transmitted diseases. Contact New York Urology Specialists for a detailed discussion of benefits and risks of vasectomy procedure before you decide whether vasectomy is right for you. 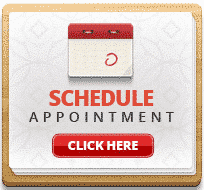 Dr. Shteynshlyuger is an experienced vasectomy specialist who performs no-scalpel vasectomy for adult men who do not desire children and seek an effective permanent contraceptive option.